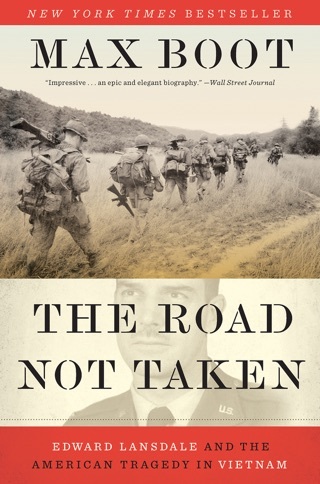 In this memoir-manifesto, Council on Foreign Relations senior fellow Boot (The Road Not Taken: Edward Lansdale and the American Tragedy in Vietnam) frankly explores his tumultuous relationship with the Republican Party, likening it to "a tale of first love, marriage, growing disenchantment, and, eventually, a heartbreaking divorce." Boot, a Jewish immigrant from the Soviet Union, describes the journey from the beginnings of his career at the Wall Street Journal through positions at the Weekly Standard and Commentary to his current role as a loud Trump critic at the Washington Post and on CNN. Due to his moral horror at the rhetoric and policies of Donald Trump and his supporters, the author has finally turned his back on the only political party he ever identified with, as well as on many of the conservative beliefs he first formulated as a young reader of National Review in the 1980s. 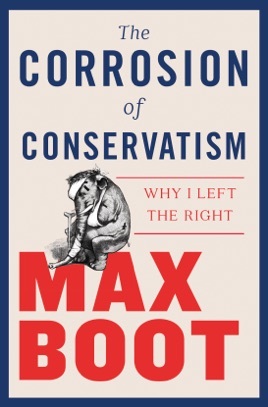 While he considers the Democratic Party as a necessary buffer to Trump in the next few elections, Boot refuses to completely give up on conservatism. Instead, he envisions a future for American politics that includes a centrist party led by an Eisenhower-like figure for disillusioned center-left and center-right voters alienated by the extremists in power. 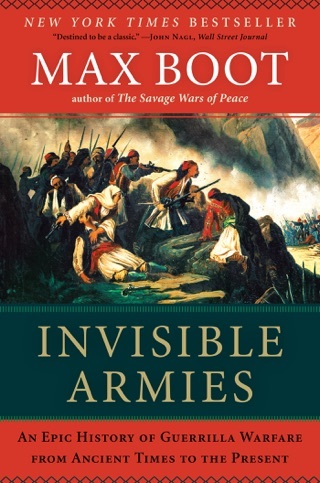 Boot's passionate and principled stand against alleged tyranny will resonate with many readers disillusioned with the state of contemporary politics. I have read a few books by Never-trumpers. 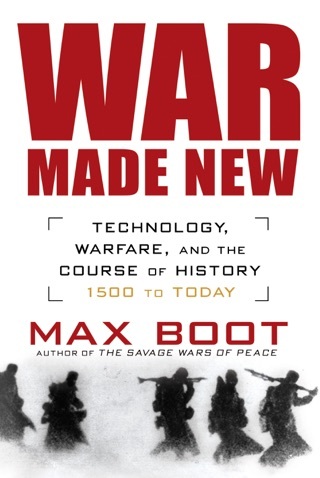 What makes this book valuable is that Max Boot has taken the time to be self-critical. Boot used for a party line conservative Republican. He has left the Republican party because itemized Trump. He is a tough critic of his former self, but his writing is excellent. The effort is successful because Boot has learned from his experience. For someone who was never Trump until you voted for him on Election Day 2016, please be honest and open minded as you read this.. 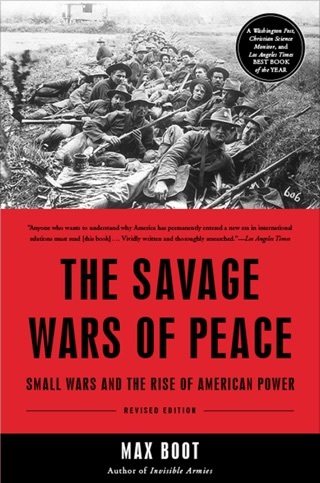 I am a center left Democrat and I find the view of the writer after reading this book very similar to my own. Never an activist in politics I find myself preparing to cast, in just a few weeks, straight ticket votes for the Democratic candidates for Governor and whatever legislative offices are on the ballot in my state...I don't really care who they are. Always a Republican voter it is not Trump so much as the very collapse of courage, honor, reason, and principle among the candidates and office holders in the Republican Party that has alienated me forever. The Libertarian vote I cast for President in the general election was my statement at the time....like the author, I had no idea the rest of the party was so completely gutless.